France preparing for no-fly zone in Syria? Paris said it is considering helping to enact a partial no-fly zone over Syria, proposed earlier by the US, the move adds yet more pressure on Damascus as the fiery rhetoric increases. 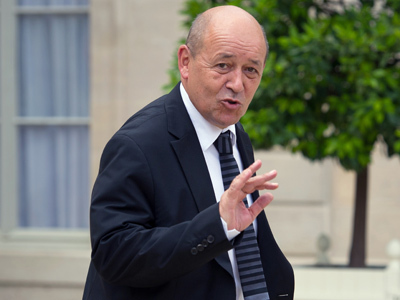 French Defense Minister Jean-Yves Le Drian signaled that the possibility of establishing a no-fly zone in the area, between the Turkish border and the flashpoint city of Aleppo, should be considered. 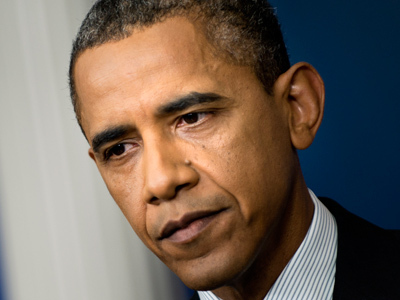 “The idea of a no-fly zone over a particular part of Syria, as suggested by Hillary Clinton, should be examined,” he said in an interview with France24. Le Drian stressed that the Syrian crisis would never be resolved unless President Bashar Assad steps down. Noting that the Syrian opposition is “is not yet entirely solidified”, the Defense Minister reasserted France’s support of anti-government forces. “We are increasing our efforts to support a robust Syrian opposition that is capable of taking the reins of the country, and, above all, of respecting all Syrian communities,” he said. 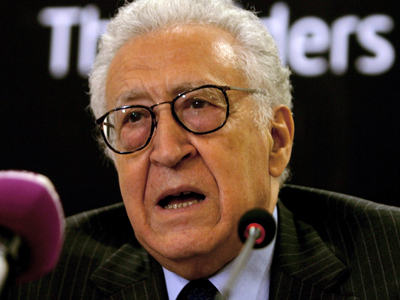 He however, pointed out that France would not enter into a war without a UN mandate. The statement comes after the US Secretary of State, Hillary Clinton, indicated earlier this month that a no-fly zone was an option in resolving the ongoing crisis. On Thursday, Moscow said it was working closely with Damascus to ensure that its arsenal of chemical weapons remains under firm control and has won promises that the weapons of mass destruction will not be used or relocated, AP reports, citing Russian Deputy Foreign Minister Gennady Gatilov. 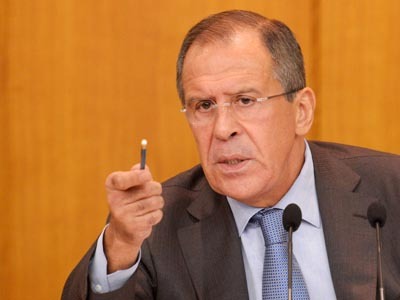 Last week, Russia's Foreign Minister Sergey Lavrov stated that military action in Syria will end in catastrophe and stressed that the solution to the ongoing conflict is the Geneva accord peace plan. “Statements, saying the document [Geneva accord] is as good as dead imply that someone seeks a pretext for military intervention. 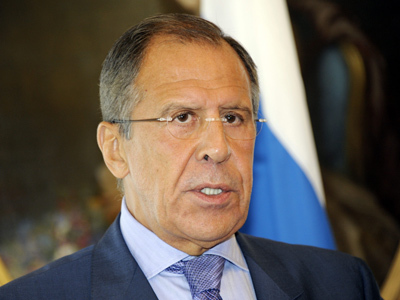 This is worrying as it can only lead to catastrophe in the region,” Lavrov said in an interview with Sky News Arabic. 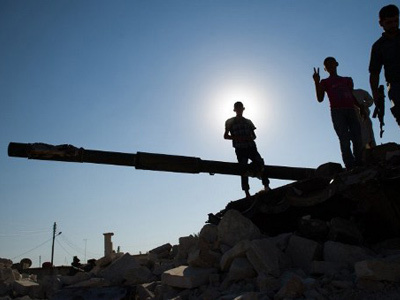 Back in June the international community reached an agreement at a summit in Geneva, calling for a transitional government in Syria to bring an end to the ongoing conflict in the country.